*HOT! * Walmart – Shopkins Happy Places Sparkle Hill Happy Home just $9.97 (reg $31.99)! Got a Shopkins fan? Hurry over to Walmart to snag the Shopkins Happy Places Sparkle Hill Happy Home for just $9.97 (reg $31.99) with FREE in-store pickup (or free shipping with $35 purchase)! 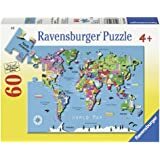 Compare to $22.89 on Amazon! Jane – Customized Hand Stamped Family Bar Necklace just $15.98, Lots of Dresses for Women! Great gift idea! 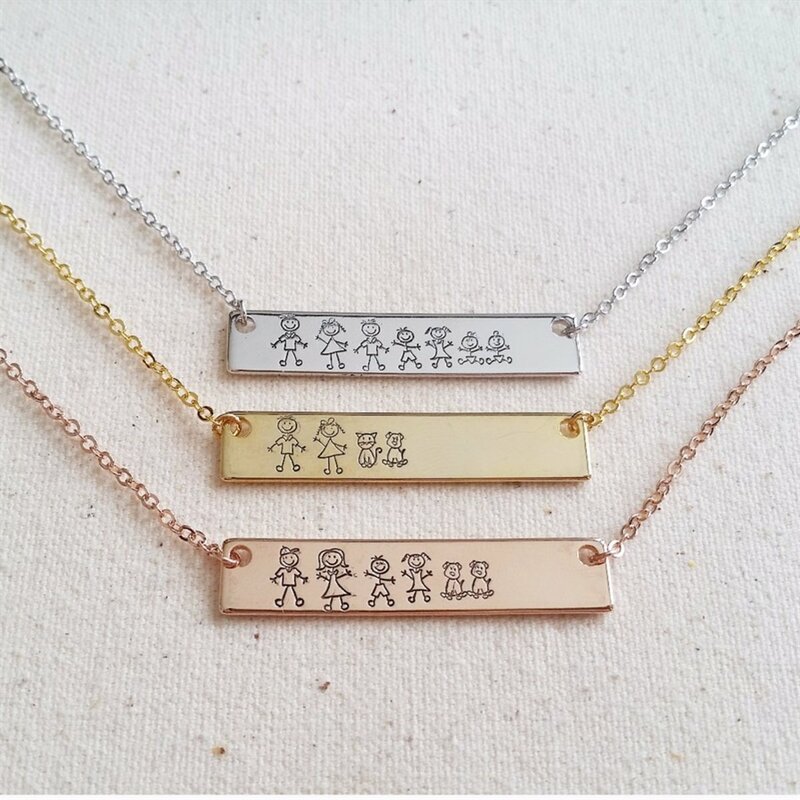 Snag the Hand Stamped Family Bar Necklace for $12.99 + $2.99 shipping = just $15.98, shipped! 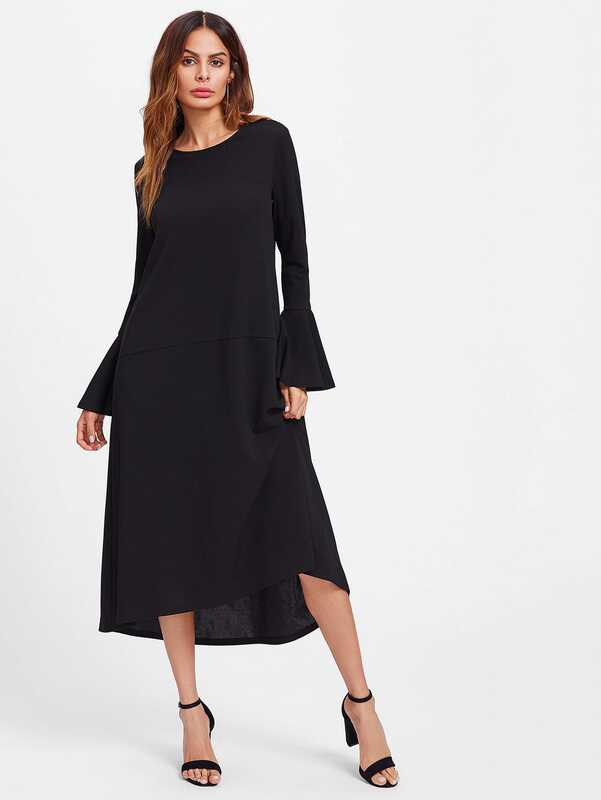 Sweater Dress With Wood Button for $25.99 + $4.50 = just $30.49, shipped! 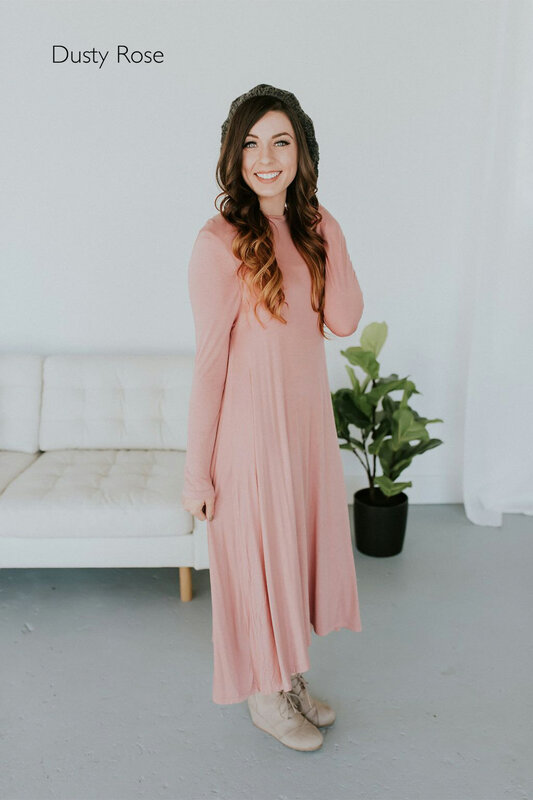 Sequined Maxi Dress $30.99 + $5.99 shipping = just $36.98, shipped! 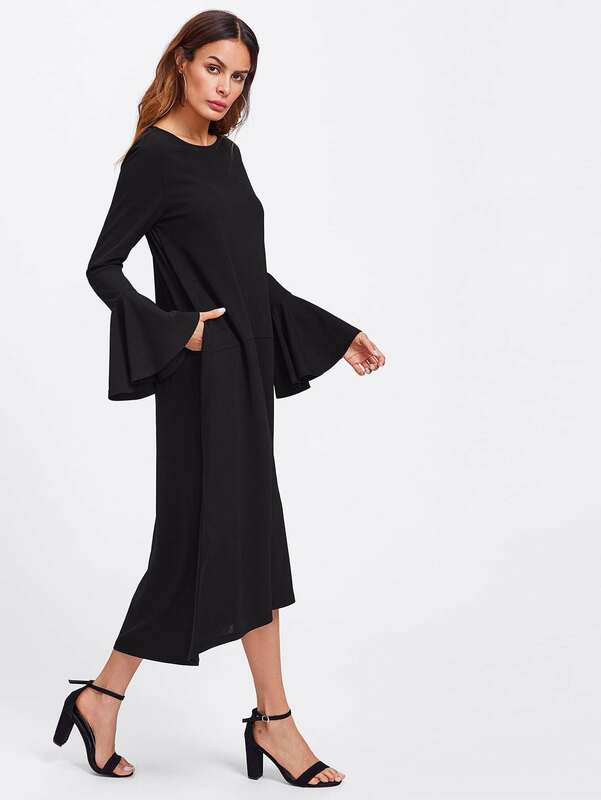 Mia Basic Tee Dress for $20.99 + $3.99 shipping = just $24.98, shipped! *HOT! * Woot – Exploding Kittens Game Just $9.99!! Limit 7, Flat Rate $5 Shipping. $19.99 At Target/Amazon! 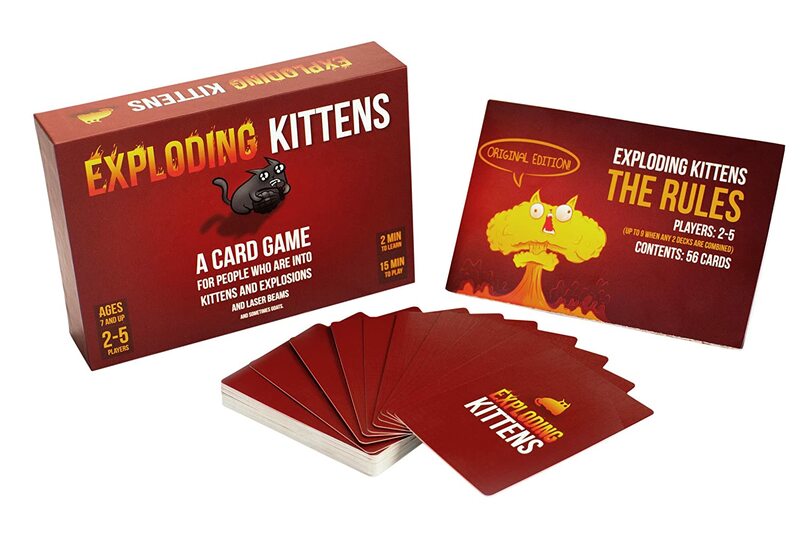 Pick up the HIGHLY rated and SUPER popular Exploding Kittens game for just $9.99 + $5 shipping = just $14.99 shipped! 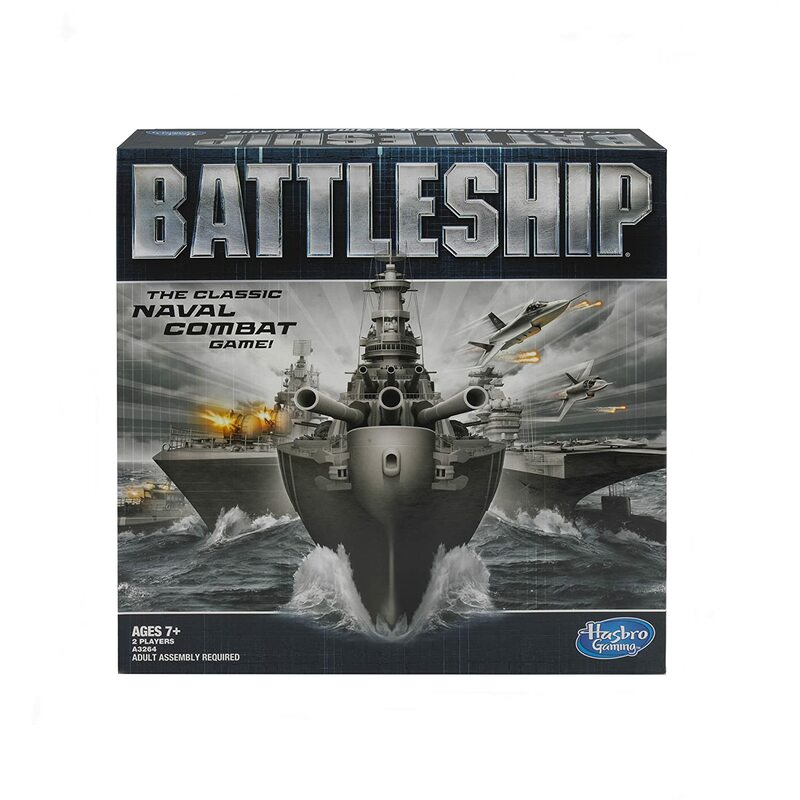 Compare to stores like Target and Amazon where it’s $19.99 (and usually not eligible for coupon codes). $5 is FLAT RATE shipping, so you can order multiple quantities (limit 7) at $9.99 and the shipping won’t go up! *HOT! 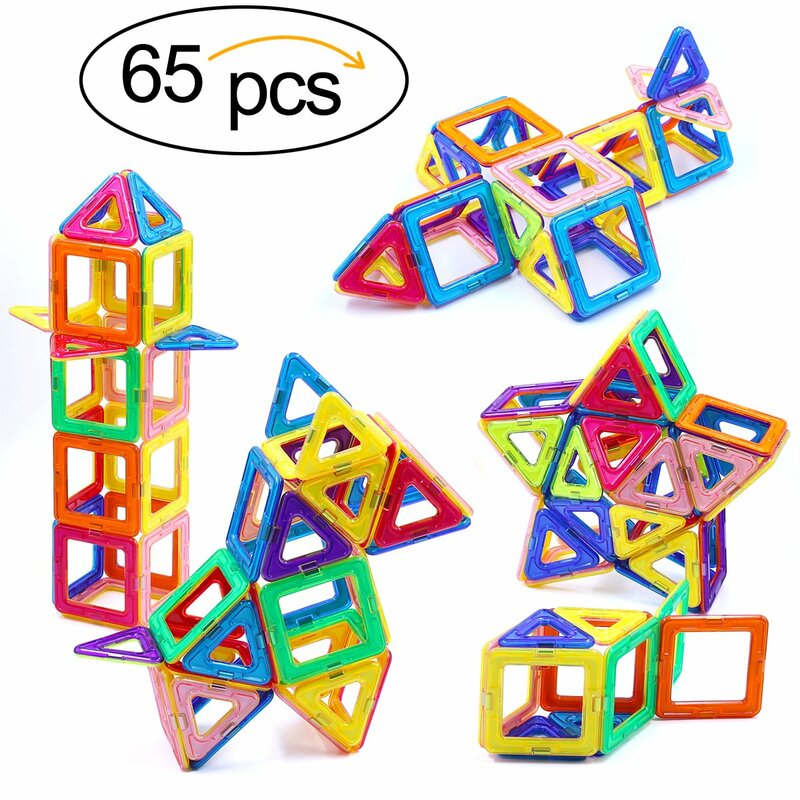 * Amazon – Ranphykx 65 Piece Magnetic Building Tiles Set just $19.08 after Coupon!! Awesome deal on Ranphykx 65 Piece Magnetic Building Tile Set on Amazon for $27.99 – $8.91 with coupon code LRT4JWH2 = just $19.08 with FREE Prime shipping or free shipping with $25 purchase! Wow! 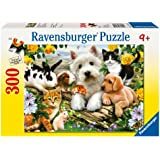 Includes 30x Squares and 35x Triangles and has great reviews! 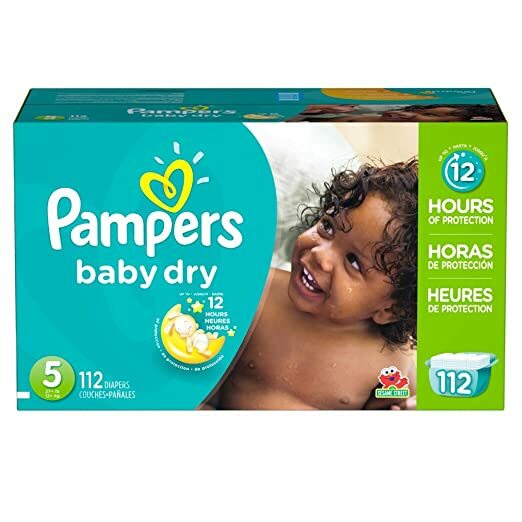 Amazon – Pampers Baby Dry Diapers Size 2 160ct or Size 5 112ct as low as $19.59 + FREE Shipping! 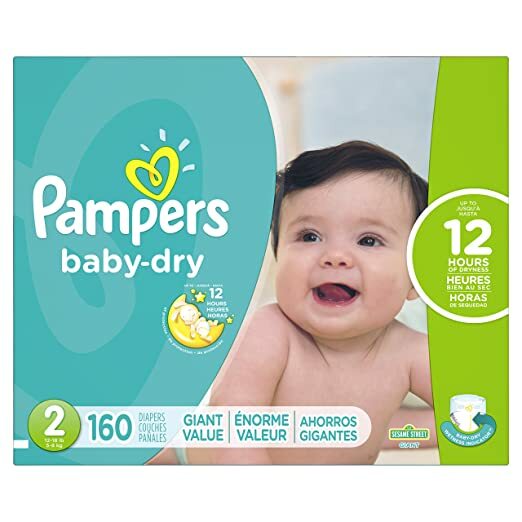 Amazon is offering Pampers Baby Dry Diapers Size 5, 112 Count or Pampers Baby Dry Diapers Size 2, 160 Count for as low as $19.59 with FREE shipping when you clip the $2 coupon, use Subscribe & Save and have 5 active monthly Amazon Family Prime subscriptions! The $2 coupon can only be used 1 time. 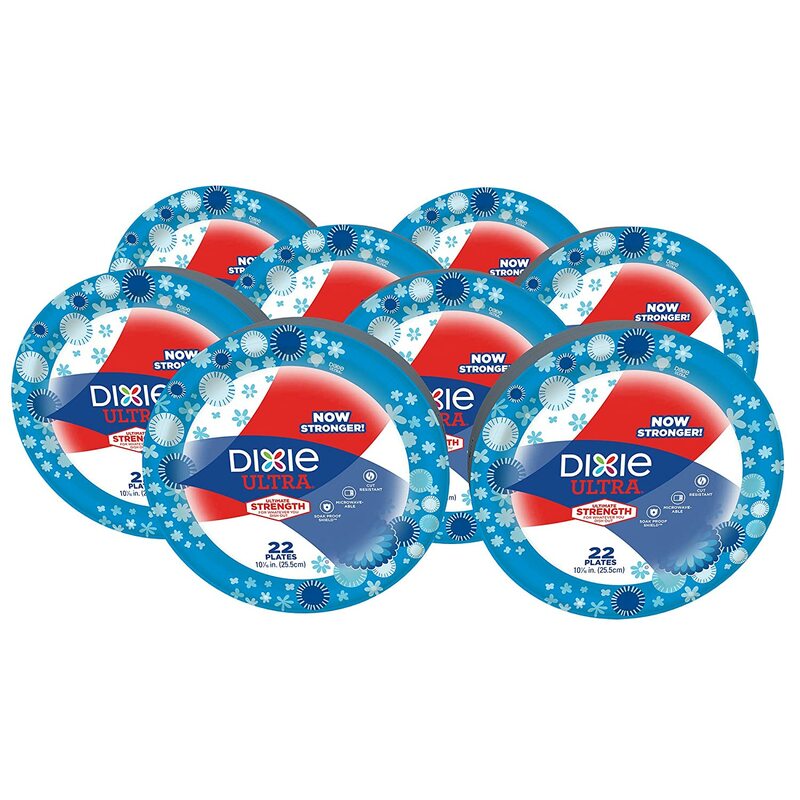 Amazon dropped the price on Dixie Ultra Heavy Duty Paper Plates, 10 1/16 Inch Plates, 176 Count (8 Packs of 22 Plates) to as low as $15.67 with FREE shipping when you choose Subscribe & Save and have 5 active monthly subscriptions! Just $1.96 per package shipped to your door! *LOWEST PRICE! * Amazon – KidKraft Children’s Menorah just $19.99 (Reg $29.99)! We have many of the Kidkraft Judaica wooden play sets and we LOVE them! Sooo cute and fun to play with! 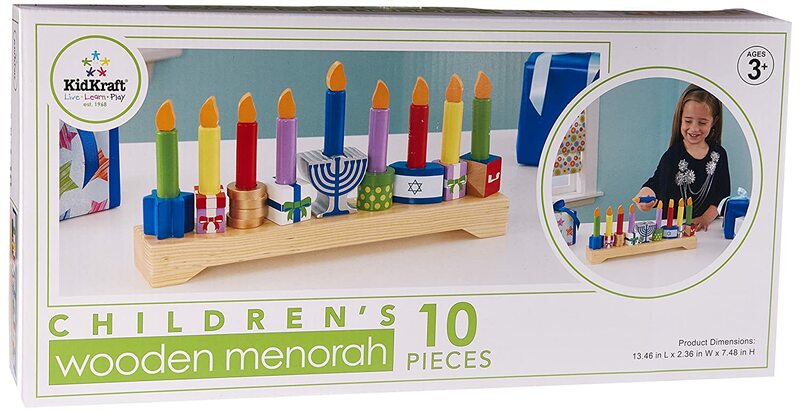 And right now you can score the KidKraft Children’s Menorah for its LOWEST PRICE of just $19.99 (Reg $29.99) on Amazon with FREE Prime shipping or free shipping with $25 purchase! *HOT! 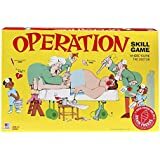 * Amazon – Buy 2 Get 1 FREE Select Board Games!! Shipping is FREE with your Prime account or with $25 purchase. Discount is automatic at checkout and this promotion can end at ANY time so don’t wait! 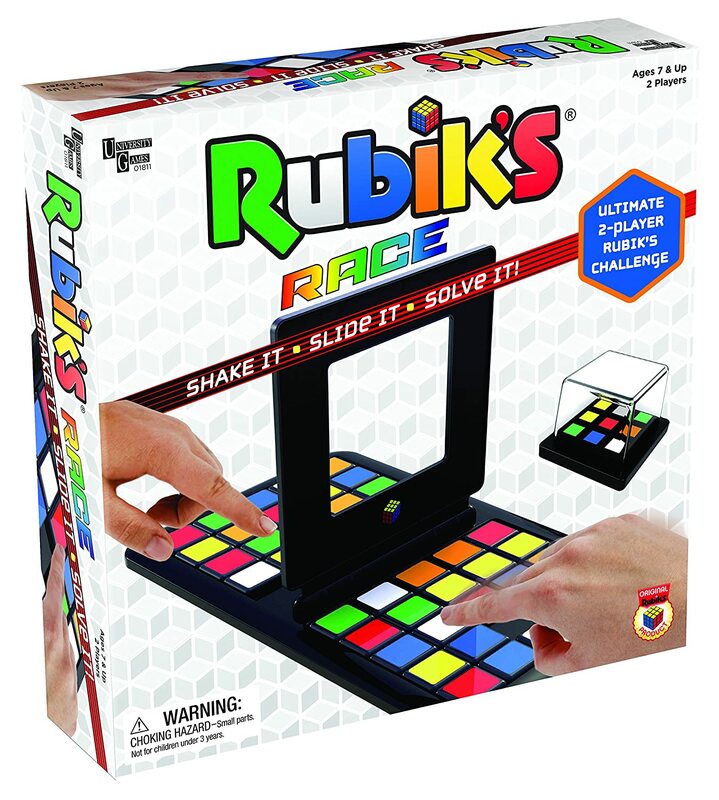 Rubik’s Race Game just $11.99! Blokus Board Game just $16.39! 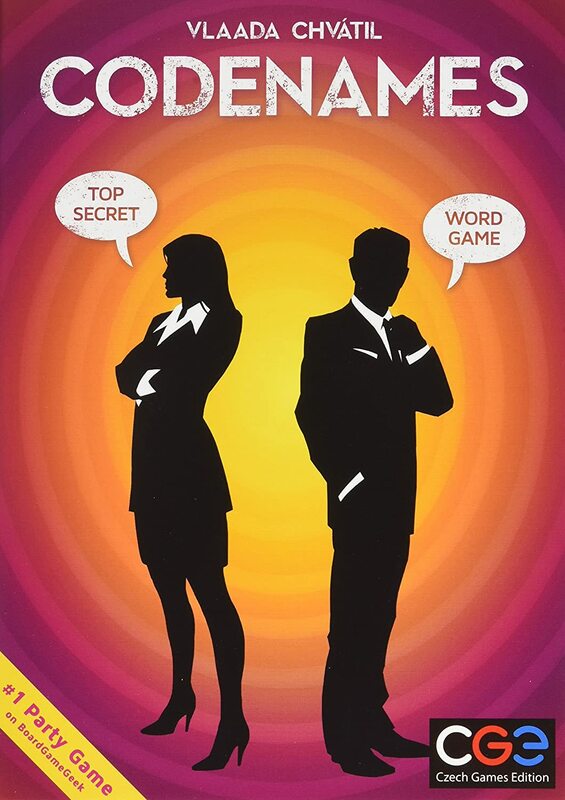 Learning Resources iTrax Critical Thinking Game, 44 Pieces just $16.75! Jenga Classic Game just $8.77! 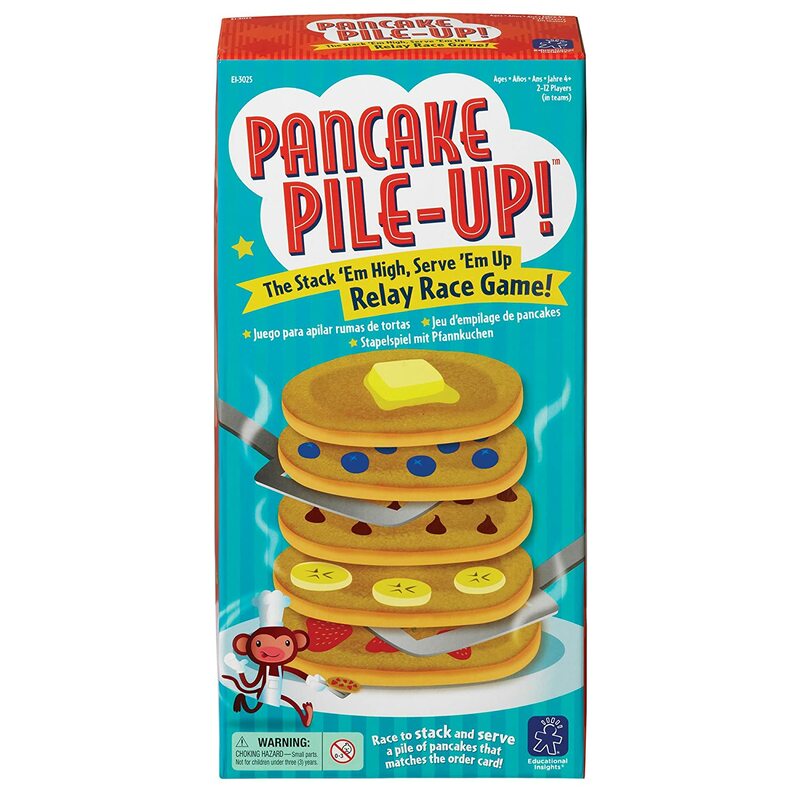 Educational Insights Pancake Pile-Up! 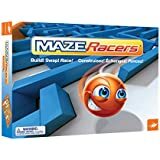 Relay Game just $11.98! *BEST PRICE! 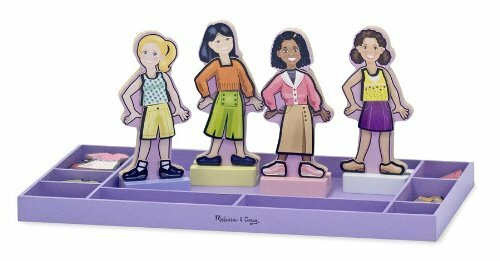 * Amazon – Melissa & Doug Best Friends Forever Deluxe Magnetic Dress-Up Play Set (55+ pcs) just $18.79 (reg $29.99)! 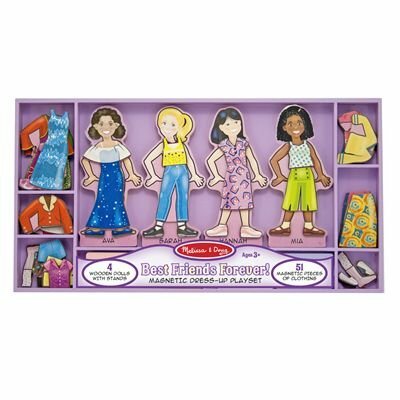 Amazon is offering its BEST PRICE on the Melissa & Doug Best Friends Forever Deluxe Magnetic Dress-Up Play Set (55+ pcs) for just $18.79 (reg $29.99) with FREE Prime shipping or free shipping with $25 purchase! If you have a mobile phone with texting, then text TOYS to 827438 to score a unique coupon for 25% off Select Toys/Sporting Goods/Crafts items! You can use this coupon ONE TIME online or in-store through 11/11/17. Exclusions apply (LEGO, Fingerlings, board games, video games, Welliewishers, Barbie Dreamhouse, Dreamcamper, Hot Wheels Super Ultimate Garage). 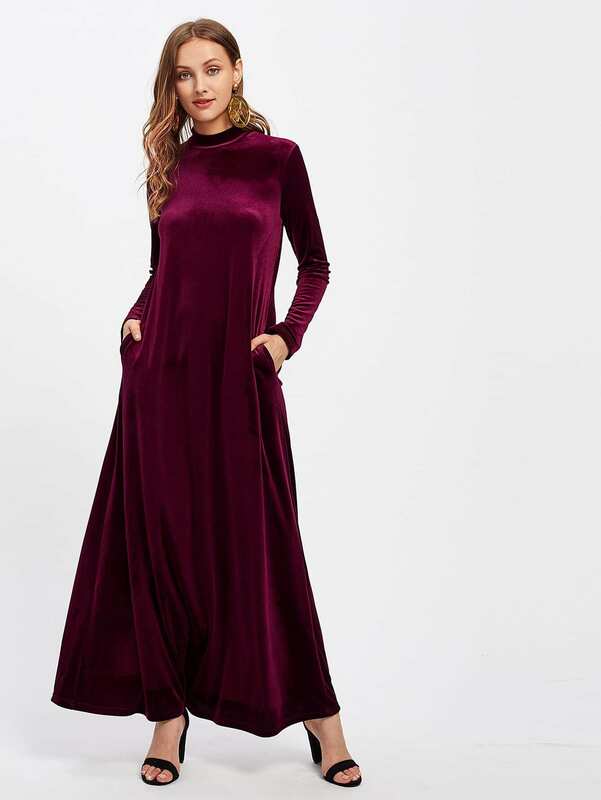 Shein – Mock Neck Pocket Side Velvet Kaftan Dress just $25 + FREE Shipping! (Shabbos Robe!) Plus MORE! Available in sizes XS-L and I felt it runs pretty true to size. 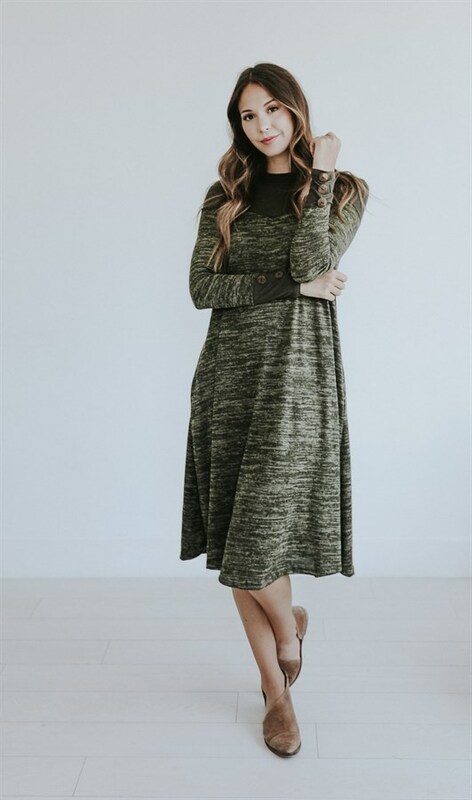 Velvet, 92% Polyester, 8% Spandex and has 2 pockets! 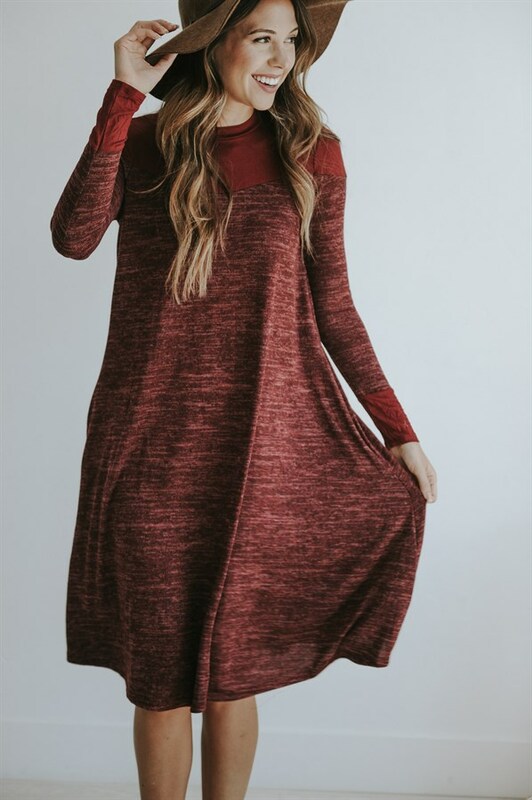 Since I’ve discovered this site a few months back I have bought several pieces for myself and my daughters (tween/teens) and have been SO pleased for the price!! 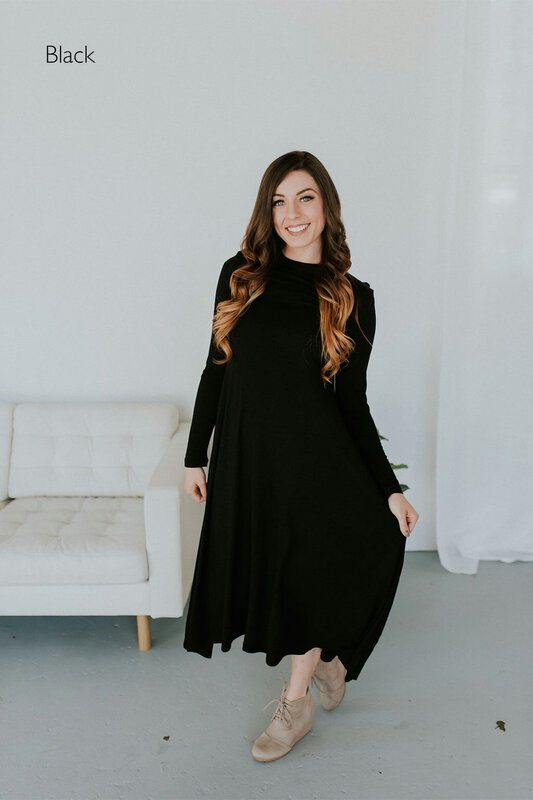 On average, sizing is true for the tops/dresses and runs on the smaller side for skirts. These are AMERICAN sizes, not tiny Chinese ones. I usually receive my items in 2-3 weeks and love that they take Paypal. 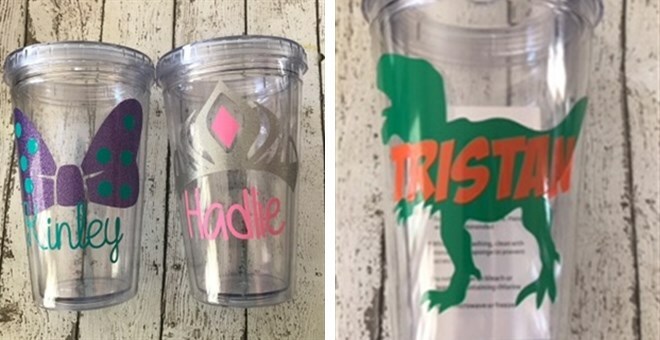 Jane – Adorable Personalized Kids Tumblers just $10.98, Shipped! Lots of Designs! 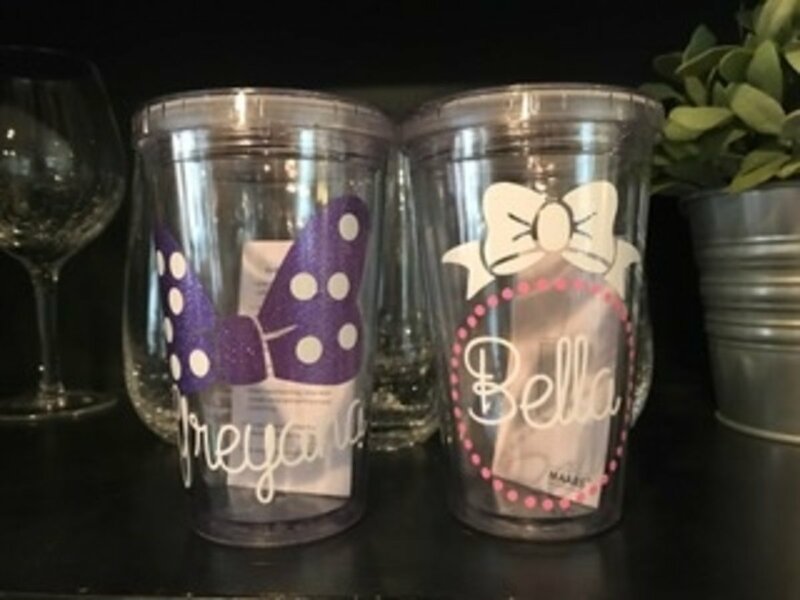 Jane has these Adorable Personalized Kids Tumblers for $7.99 + $2.99 shipping = just $10.98, shipped! *HOT! 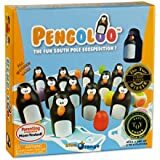 * Amazon Deal of the Day – Save up to 40% on select Family Games and Puzzles!! 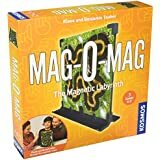 Amazon’s Deal of the Day – Save up to 40% on select Family Games and Puzzles!! Shipping is FREE with your Prime account or with $25 purchase. Show NOW for the best selection! 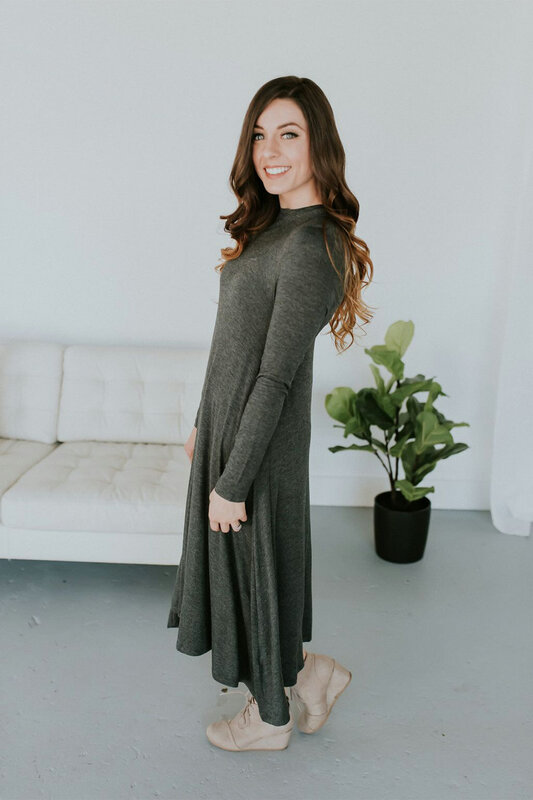 There are currently 3 pages of products to choose from! *GREAT PRICE! 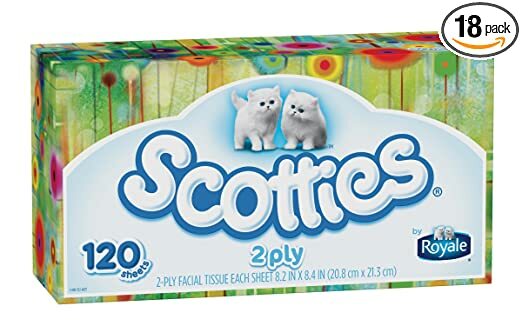 * Amazon – Scotties 2-Ply Facial Tissue, 120 Count (Pack of 18) as low as $9.51 + FREE Shipping! Just $.53 per Box! Amazon has a GREAT deal on Scotties 2-Ply Facial Tissue, 120 Count (Pack of 18) for as low as $9.51 with FREE shipping when you clip the 30% off coupon, use Subscribe & Save and have 5 active monthly subscriptions! 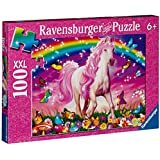 Just $.53 per box! BEST PRICE! Amazon – Elsa Snow Queen Costume 7/8 just $5.99; Spiderman Classic Costume 10/12 just $5.99! 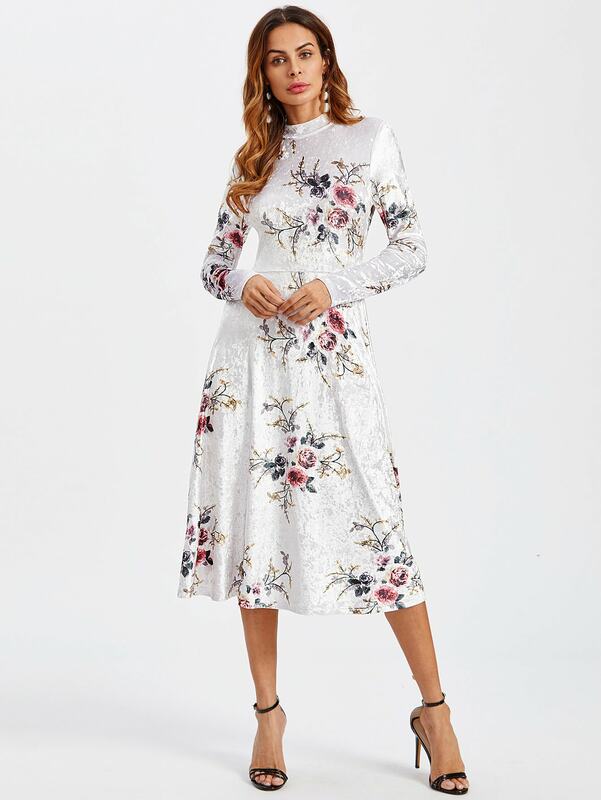 Great for Dress-Up! 2 costumes on Amazon for the dress-up bucket! Shipping is FREE with your Prime account or with $25 purchase. 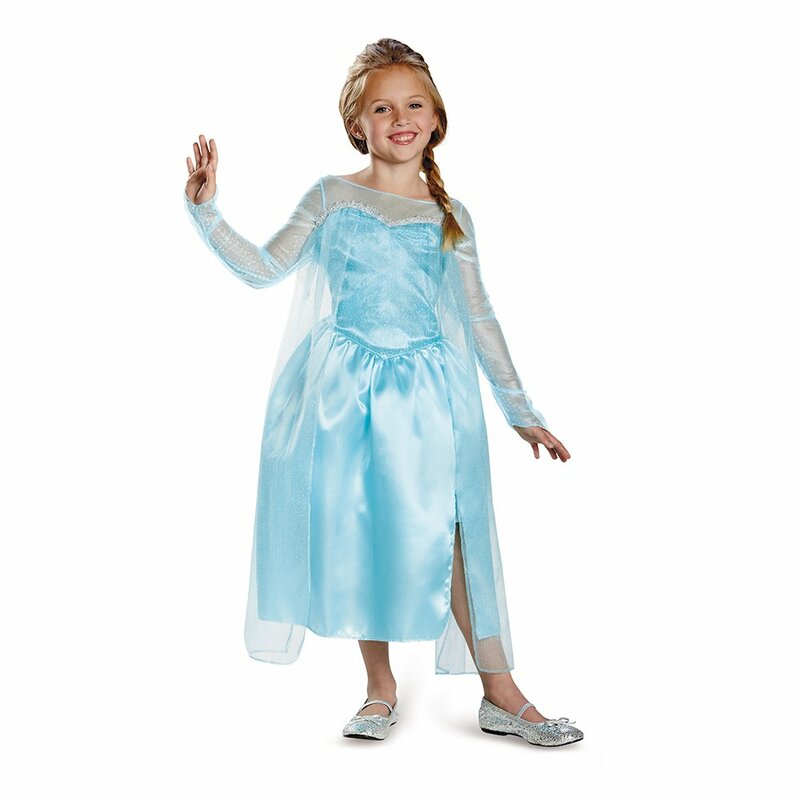 Disney’s Frozen Elsa Snow Queen Gown Classic Girls Costume, Medium/7-8 just $5.99! 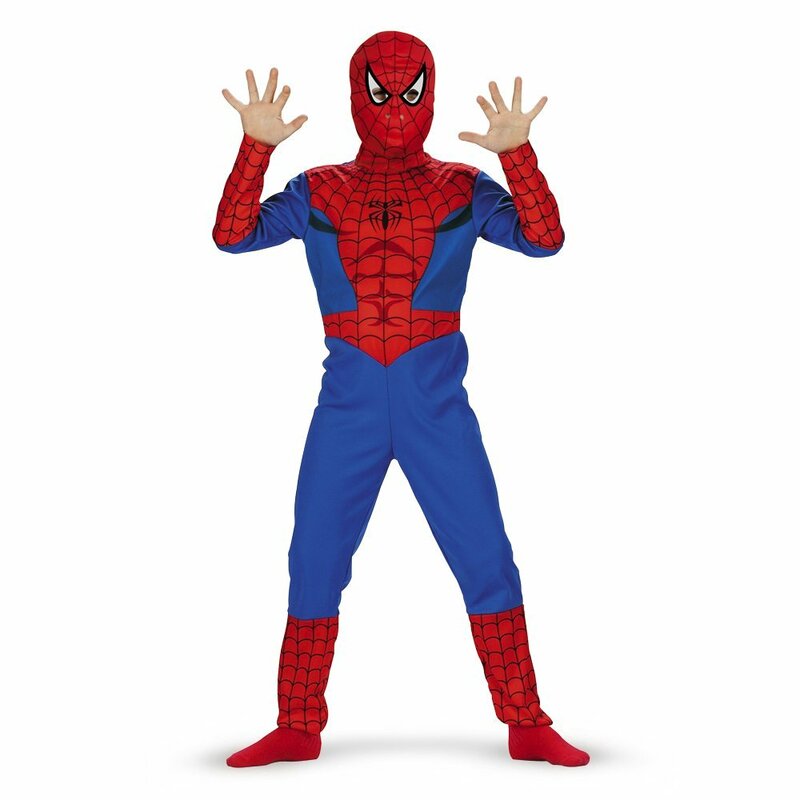 Spiderman Classic Costume – Size: Child L(10-12) just $5.99! *LOWEST PRICE! * Amazon – Clarks Men’s Tilden Cap Oxford Shoe just $39.99 (reg $90) + FREE Shipping & Returns! Amazon is offering the Clarks Men’s Tilden Cap Oxford Shoe for just $39.99 (reg $90) with FREE Shipping & Returns! BEST PRICE! *BEST PRICE! 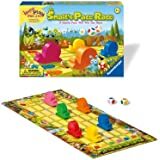 * Amazon – Melissa & Doug Hide and Seek Wooden Activity Board With Wooden Magnets just $8.19 (reg $16.99)! 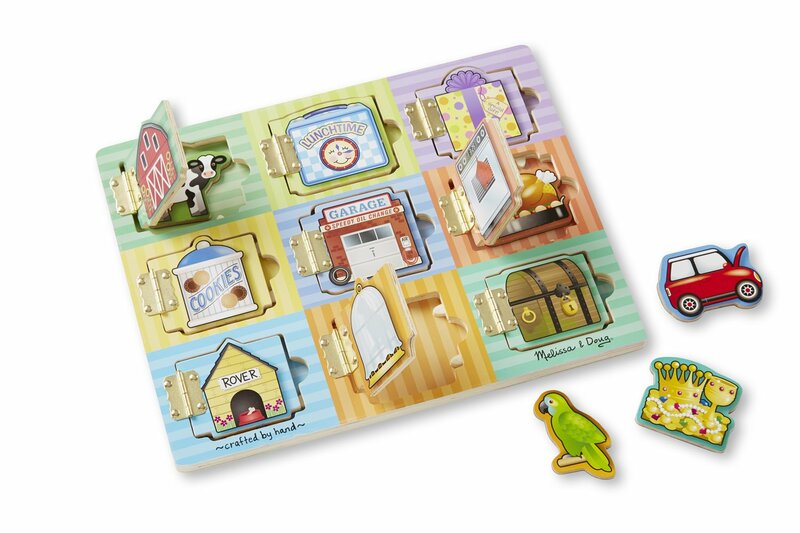 Amazon is offering its BEST PRICE on the Melissa & Doug Hide and Seek Wooden Activity Board With Wooden Magnets at just $8.19 (reg $16.99) with FREE Prime shipping or free shipping with $25 purchase. Limit 3 due to the LOW price! Open the doors to find removable magnets. 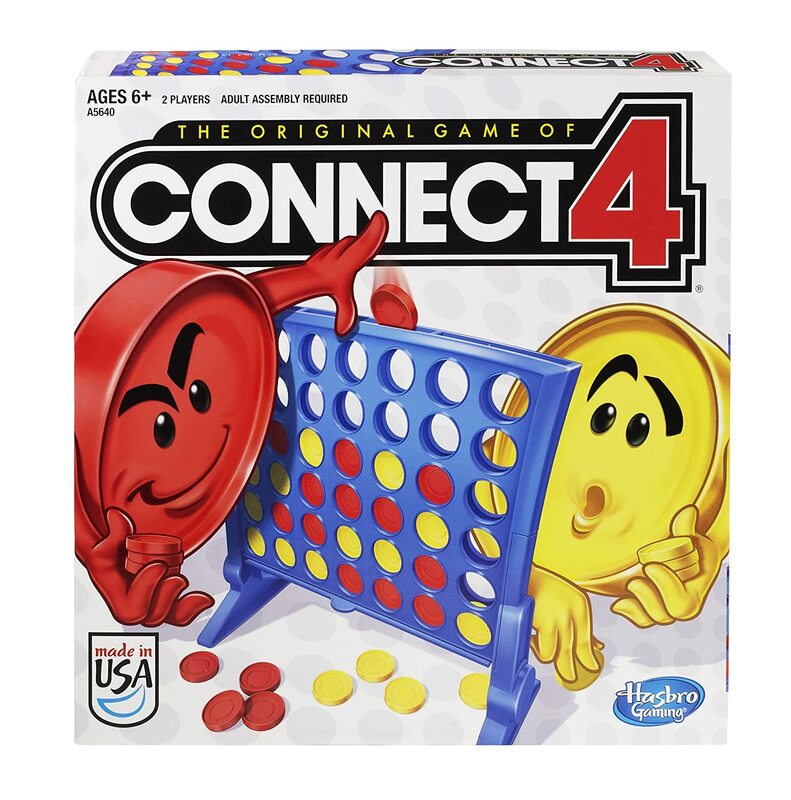 Improves memory and fine motor skills. Lots of ways to mix, match, guess and play! 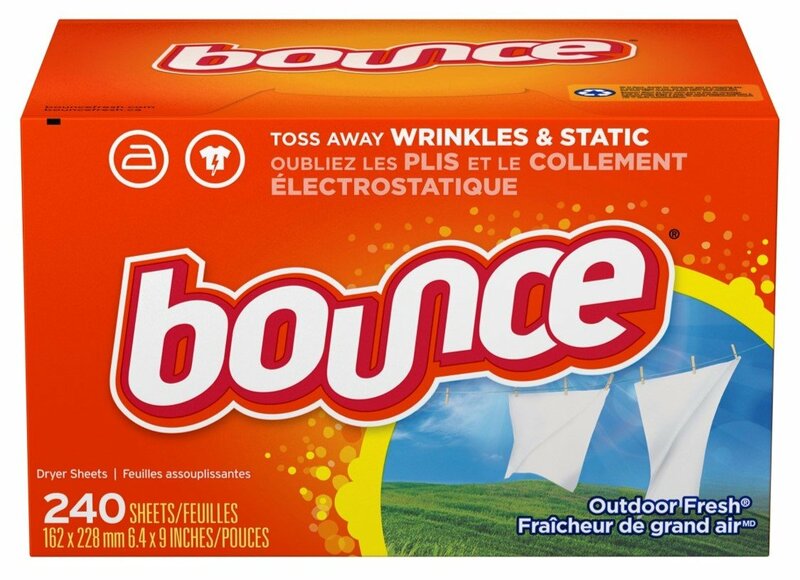 Amazon – Bounce Fabric Softener Sheets, Outdoor Fresh, 240 Count as low as $5.60 + FREE Shipping! I bought this last month and am happy to see the coupon has reset! Score Bounce Fabric Softener Sheets, Outdoor Fresh, 240 Count on Amazon for as low as $5.60 with FREE shipping when you clip the $2 coupon, use Subscribe & Save and have 5 active monthly subscriptions! *HOT! * Target – Buy 3 Select Cleaning/Household Products, Get a $10 Target Gift Card! Save BIG on Bounty, Kleenex, Charmin & More!! Target is offering Buy 3 Select Cleaning/Household items, get a FREE $10 Target gift card! This makes for some awesome deals! You can buy 3 of the same item or mix & match items. Gift Card will automatically be added to your shopping cart. Shipping is FREE with your REDCard + save 5% on your purchase! Otherwise, shipping is free with your $35 purchase or choose in-store pickup where available. You can do this deal a few times to get to $35 for free shipping if you don’t have a REDCard, and you’ll get the $10 gift card added per every 3 eligible items, so stock up! Click Here to view all eligible items! Price after gift card is $19.97 – it’s like paying $.83 per 160ct Box! Awesome! Price after gift card is $33.47- it’s like paying $.62 per single roll! Awesome! *HOT! 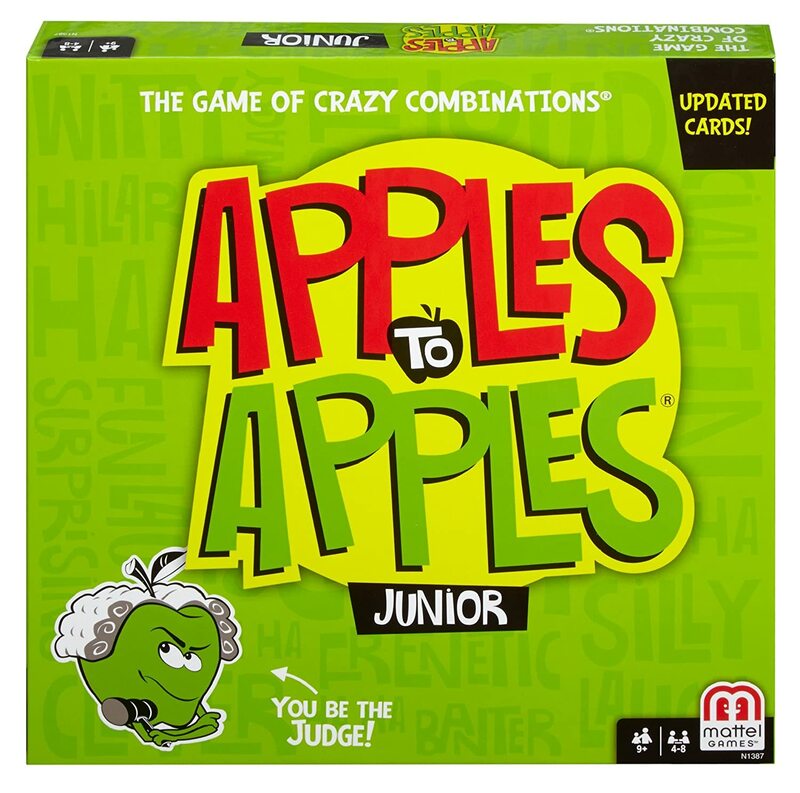 * Target – Buy 2 get 1 FREE Video & Board Games!! Target is offering Buy 2 Get 1 FREE for Board Games and for Video Games! Sweet! Shipping is FREE with your REDCard + Save 5% on your purchase! Otherwise, shipping is free with $35 purchase or choose in-store pickup where available.